This diary of James Maybrick contains grisly details of the Ripper murders that only the killer would know, researchers claim. Hulton Archive/Getty ImagesJames Maybrick. Circa 1885. For the last 120 years, his crimes have endured as some of the most grisly in the history of serial killing, and his identity has remained one of the great unsolved mysteries of its time. But now, thanks to groundbreaking new research, Jack the Ripper’s identity may be a mystery no more. Author Robert Smith is set to publish a new book, 25 Years of The Diary of Jack the Ripper: The True Facts, in which he claims to have verified the authenticity of a document containing one man’s confession to being Jack the Ripper. The man in question is Liverpool cotton merchant James Maybrick and the document is believed to be his diary, first discovered 25 years ago, but finally perhaps proven authentic now. However, the diary’s authenticity has long been mired in doubt. A Liverpudlian named Michael Barrett first shared the diary with the public in 1992, offering several different stories as to where it came from. He once claimed it was a friend in a pub, once claimed it was his own wife, and soon, many thought that the diary was simply a forgery. 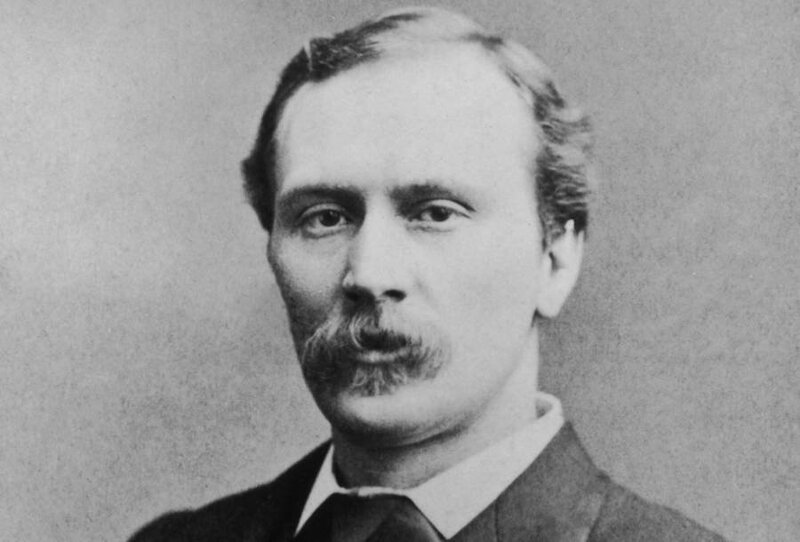 But now, Smith’s research claims to have proven that the diary was actually found in Maybrick’s former home in Aigburth and that it was written by Maybrick himself in 1888 or 1889. Smith cites job timesheets in proving that several electricians were working in the former Maybrick home and found the diary underneath the floorboards in Maybrick’s bedroom on March 9, 1992. The workers then gave it to Barrett in hopes that he could sell it to a publisher. The diary was indeed published the following year, but doubts persisted, especially after Barrett signed an affidavit stating that the diary was a forgery in 1995 — only to retract that later. Despite Smith’s strong beliefs in the diary, opinion at large has remained divided. Scientific tests on the diary’s inks carried out to prove whether or not they were actually from the late 19th century, have proven inconclusive, while many, like Smith, have claimed that the diary contains details about the crimes that would be known only to the killer. Furthermore, a pocket watch was found in 1993, bearing engravings reading “J. Maybrick,” “I am Jack,” and containing the initials of the five victims. Tests on the watch were not fully conclusive, but suggested that it was not a modern forgery. Nevertheless, Barrett’s statements about the diary’s origins and his 1995 affidavit, among other factors, continue to cast doubt upon the diary. Little else known about Maybrick’s life would implicate him in the killings. Wikimedia CommonsFlorence Maybrick and James Maybrick. 1889. 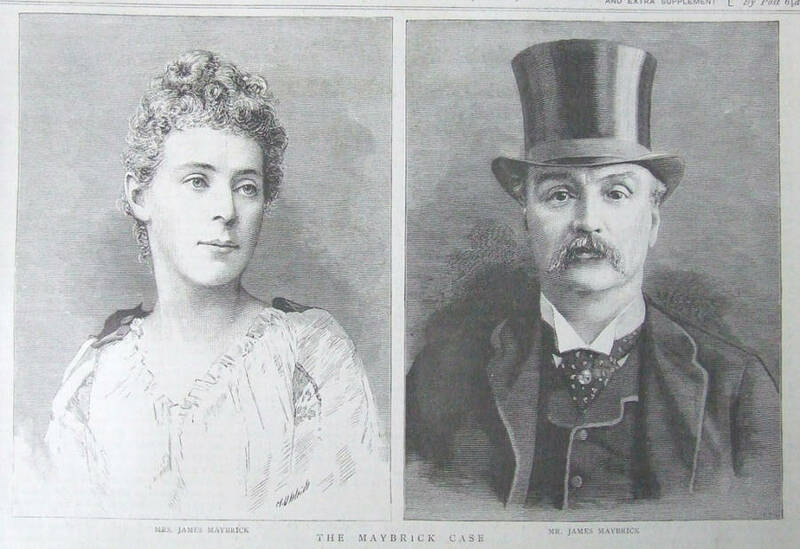 What we do know is that Maybrick was born in Liverpool in 1838, grew wealthy as an international cotton merchant, and married Florence Chandler in 1881. The couple had two children before Maybrick died in April 1889. Maybrick’s family felt that his death was suspicious and a local inquest found that poisoning was the likely cause. Chandler soon became the chief suspect and was eventually found guilty at trial. However, details about the investigation and trial remain sketchy, although it is clear that the proceedings were flimsy enough to first allow Chandler’s sentence to be commuted from death to life in prison, and then for her to be released in 1904 following a re-examination of her case. With details so hazy, it remains unclear exactly how Maybrick died, and whether or not Maybrick himself committed five of the most infamous murder in modern history. 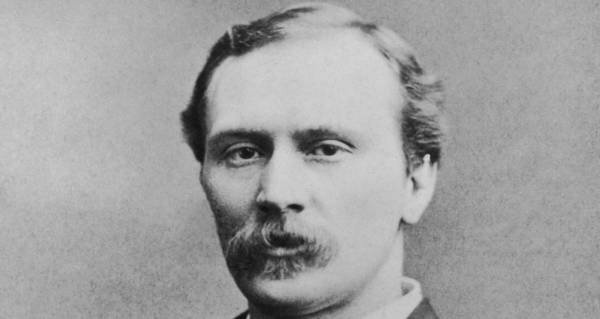 After this look at James Maybrick, read up on the recent claim that Jack the Ripper and serial killer H.H. Holmes were the same person. Then, discover the forgotten stories behind Jack the Ripper’s victims.